Frank is a recognized Real Estate specialist, successfully representing buyers and sellers in the Palm Springs and Coachella Valley for 14 years. His extensive Real Estate background gives him a unique point of view in the ever-changing market place, giving his clients a distinct advantage. Frank has the knack of knowing the pulse of the market and its current inventory. He has also dedicated his career to giving back to the community by serving Palm Springs Regional Association of Realtors for two terms on the Board, and chairing the Professional Standards Committee for several years. 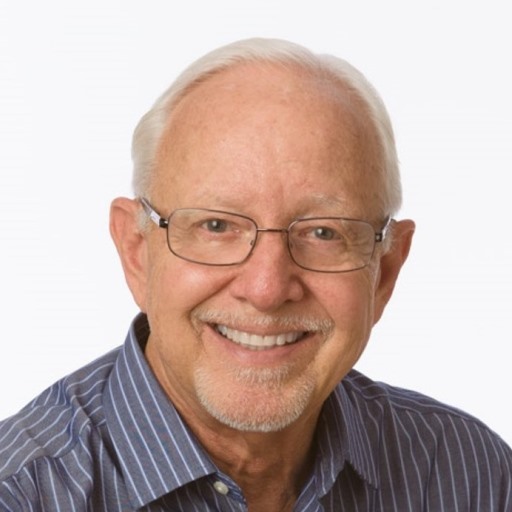 Frank is a Past President of the Rotary Club of Palm Springs and has participated in numerous youth and international programs. He is a coordinator for the Tour de Palm Springs bicycle ride boasting over 9,000 participants, raising funds for over 100 charities in the Coachella Valley. I'm here to answer your questions. Get in touch with me today!